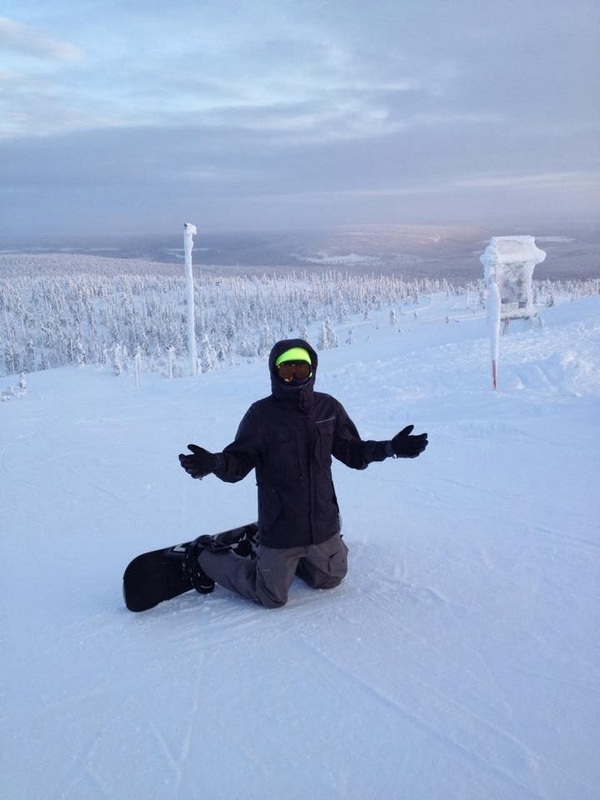 So the most exciting thing I have done so far in Finland is go on a trip with about 100 other students to Levi, Finland. 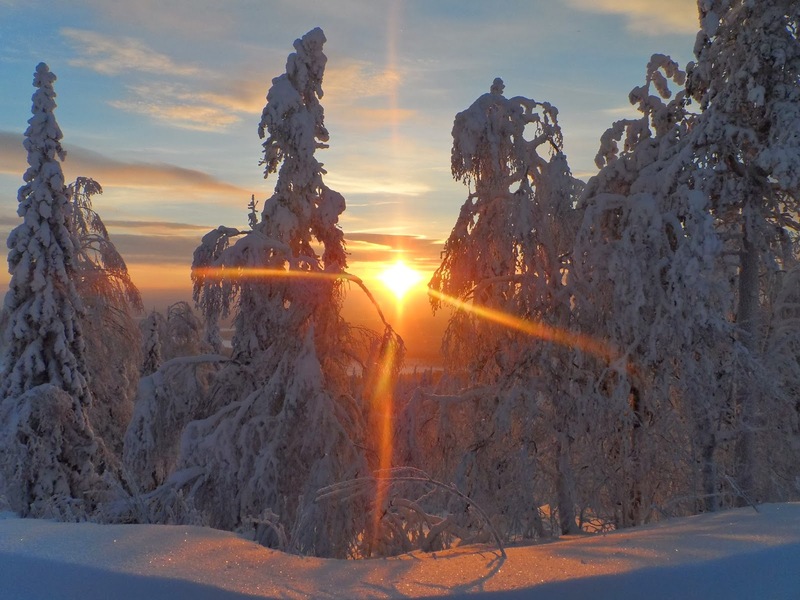 Levi is a small town that is situated next to Finland's biggest ski resort aptly named Levi. Levi is in the far north of Finland in the arctic circle. From Turku where the university is it took about a 15 hour bus ride. 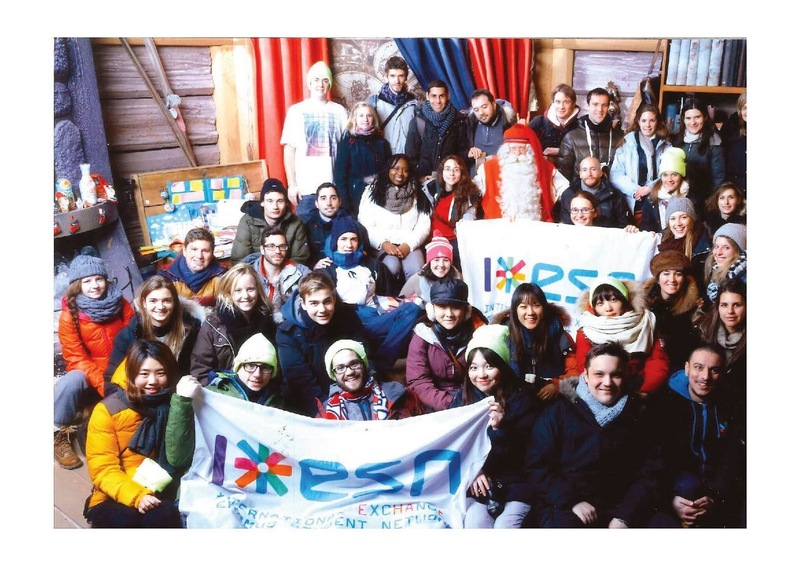 Before getting to Levi ESN had arranged a stop in Santa Clause's village, YEAH! The real Santa clause himself. Santa Clause's village is located right on the line of the Arctic Circle which I will have a picture of below. The other amazing part of Santa's village was that there were real people answering the Christmas letter sent there by children!! Here are some pictures! So this was just one of the stops on the way to the Levi Ski Resort. For the trip our group got 7 cottages with about 8-10 people in each cottage. There were lots of activities to do doing the 5 nights we were there but I decided since this would be one of my only opportunities to snowboard I decided to do that all FOUR days. To sum it up in a few words it was AMAZING, here are some photos of the mountain.